As I move through middle age, I am amazed at the number of health issues that I need to concern myself with. I never worried too much about my metabolism, nutritional supplements or heart health in my 20s and 30s. Maybe my mortality is more of a pressing concern now that I am in my 40s? Or, maybe I am just more educated now about the need to take care of my body, so it keeps on thriving well into my 80s! 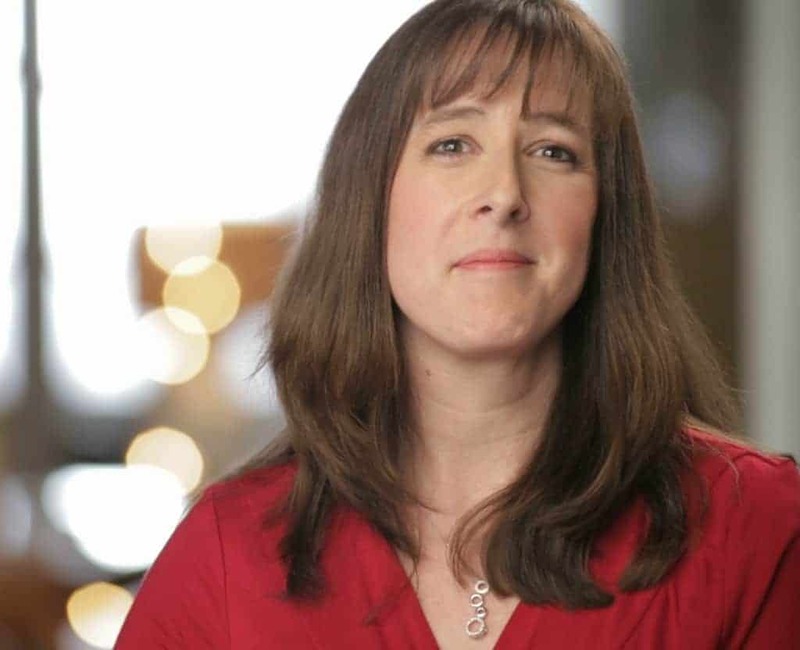 If you are concerned about maintaining a healthy lifestyle, and especially about heart health, navigating the supplement isle can be confusing. Which supplements are best? Do you need more than a daily multivitamin to maintain peak health? Have you talked to your doctor about the best supplements for a healthy heart? 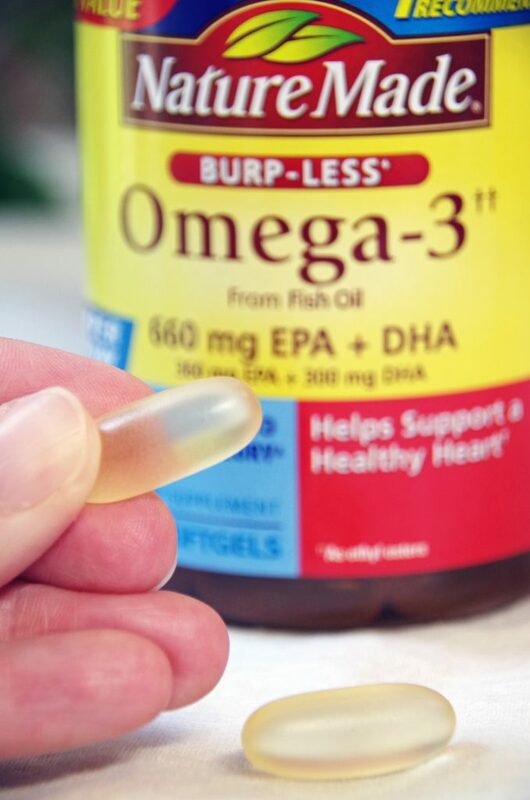 If you are confused about the difference between fish oil versus Omega-3 fatty acids, I thought I would share some information from Nature Made® about their heart healthy supplement selection! How does fish oil help your heart? So, you want a healthy heart, right? Well, fish oil may be able to help. It is considered a healthy fat that should be included in most people’s diet. Fish oil is a rich source of Omega-3 fatty acids. These fatty acids are also found in flax seeds, walnuts and dark leafy greens, but are REALLY prevalent in seafood. Research has shown that certain Omega-3’s may improve heart health. The ‘how’ is kind of complicated, but basically the Omega-3 fatty acids act in a number of ways that may improve the overall function of your heart. Are Omega-3s and fish oil the same thing? There is a difference between Omega-3 fatty acids and fish oil. Basically, all fish oil contains Omega-3 fatty acids. Specifically, it contains both docosahexaenoic acid (DHA) and eicosapentaenoic acid (EPA). But, there is more to fish oil than JUST those omegas. 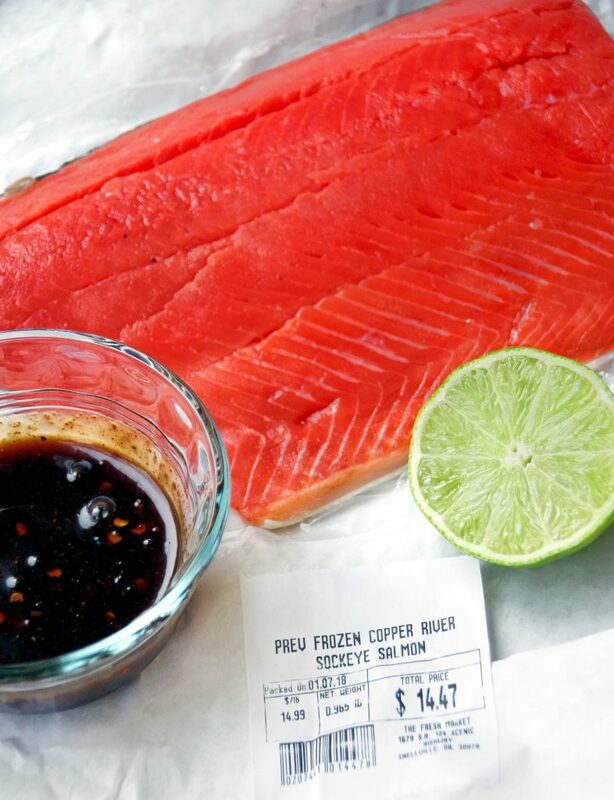 You can also find Omega-3 fatty acids in things other than fish. They are in much lower amounts, but they are still there. And the Omega-3 fatty acids are what is actually supporting your heart health. The distinction can be a bit confusing, but Nature Made® wants to help you understand it better! 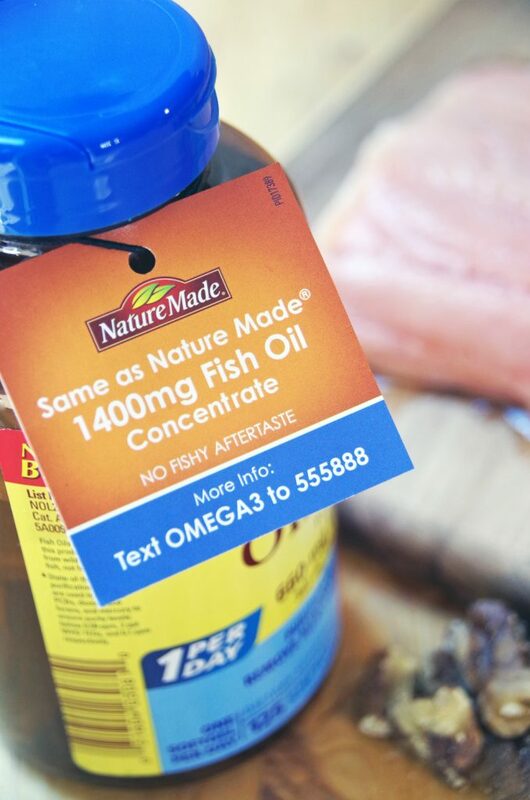 Text OMEGA3 to 555888 and watch a quick video from Nature Made® to learn more about your Heart Health and Omega-3s at Walmart. So, you head out to Walmart to find your supplements for heart health. What exactly is it you are looking for? It’s actually the EPA & DHA Omega-3s from fish oil that count when it comes to the health of your heart. So, Nature Made® has changed their labels at Walmart to reflect that importance. 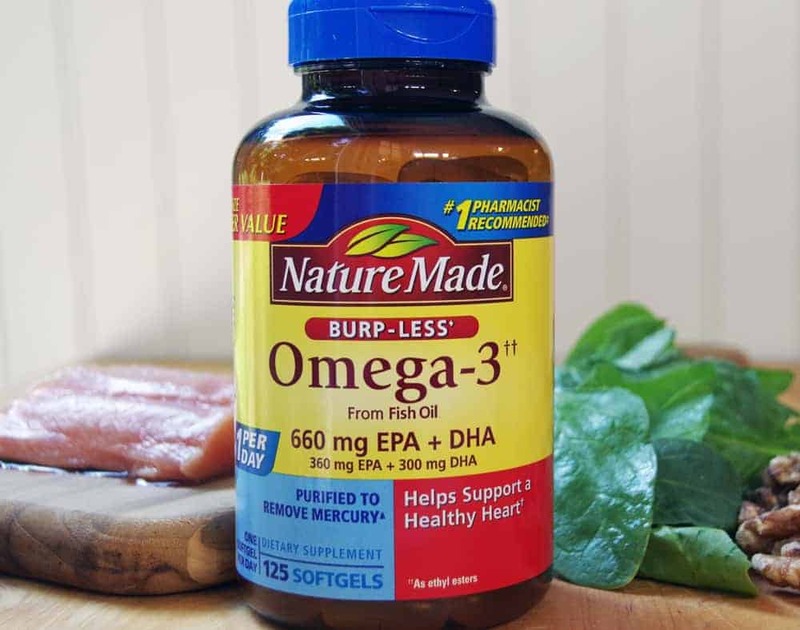 The Omega-3 supplements from Nature Made® are definitely a high quality supplement that I trust to support my heart health! 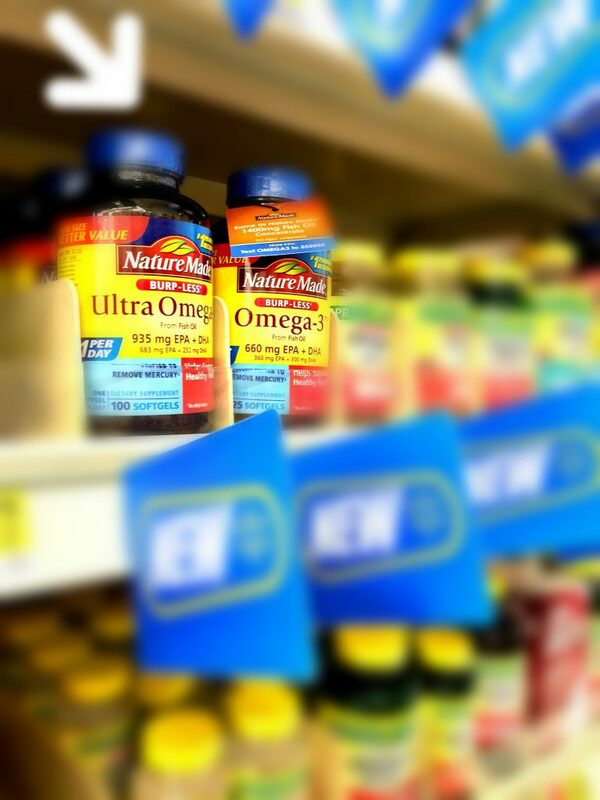 If you are looking to add Omega-3 supplements to your diet, you can find them at your local Walmart in the vitamin isle! Do YOU understand the difference between Fish Oil versus Omega-3 fatty acids?